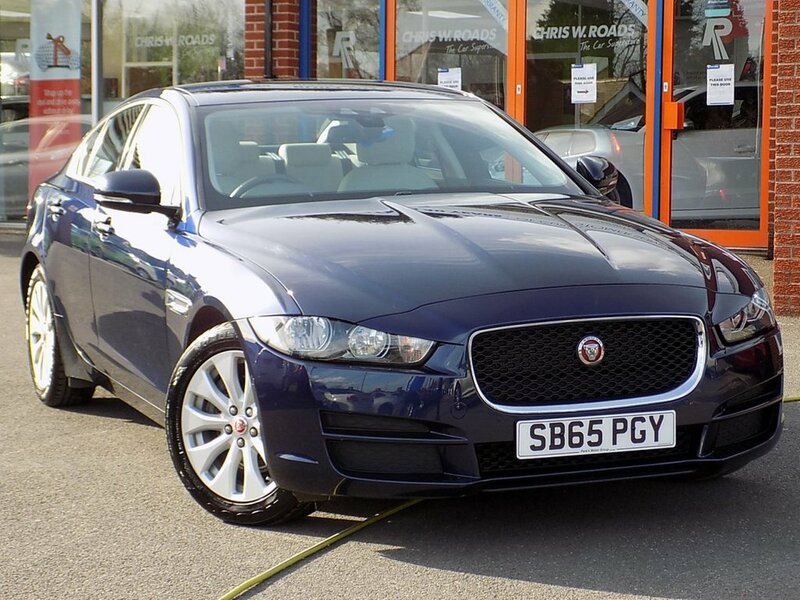 Finished in a smart Loire Blue Metallic this luxury saloon combines comfort, style and performance with brilliant economy costing you absolutely nothing in road tax. Come well equipped with nice features such as the Taurus Leather Upholstery, Reverse Camera, Bluetooth with Audio Streaming, Cruise Control with Adaptive Speed Limiter, Heated Front Seats and Dual Zone AC. 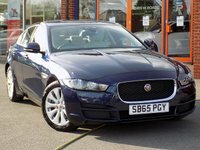 Vehicle has Full Jaguar Service History (1 service) Please ask for details of our fantastic finance and warranty packages, subject to status, T's and C's apply.